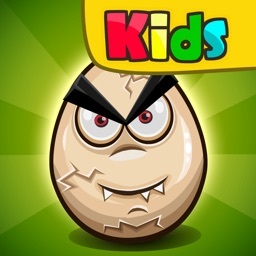 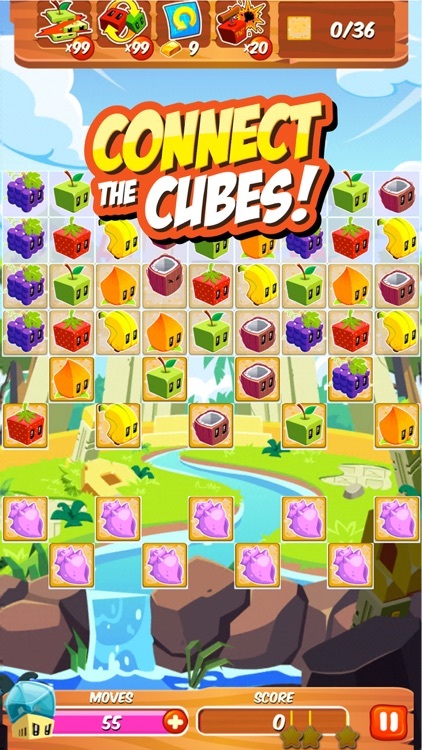 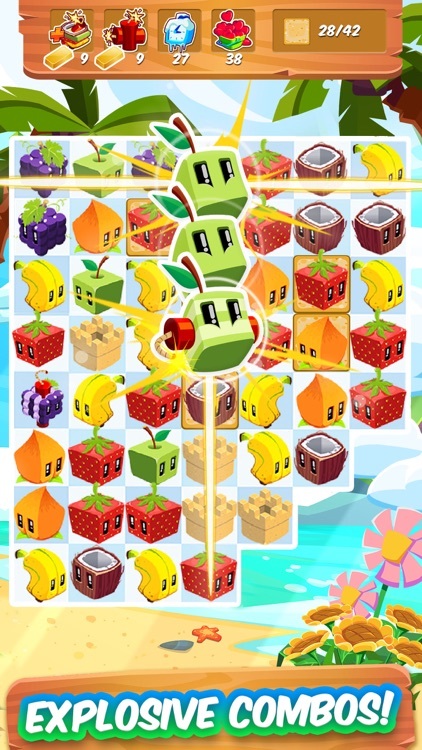 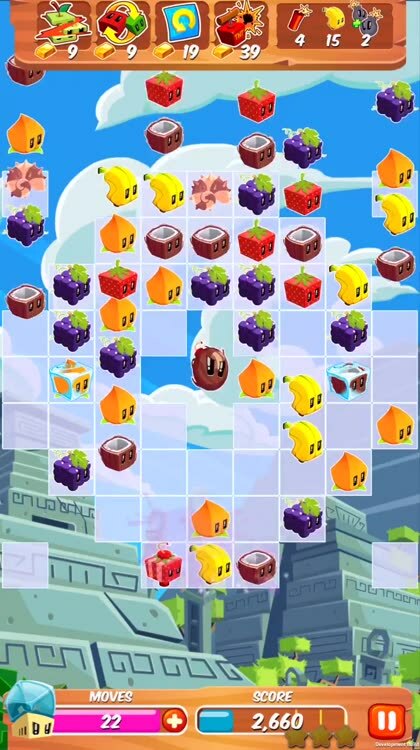 Match, drag and maneuver the juicy cubes to create cascades of awesome explosions! 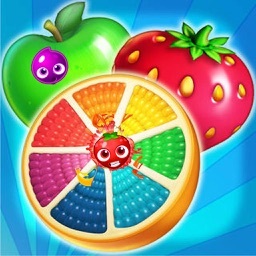 Use boosters and fruit bombs to overcome challenging levels. 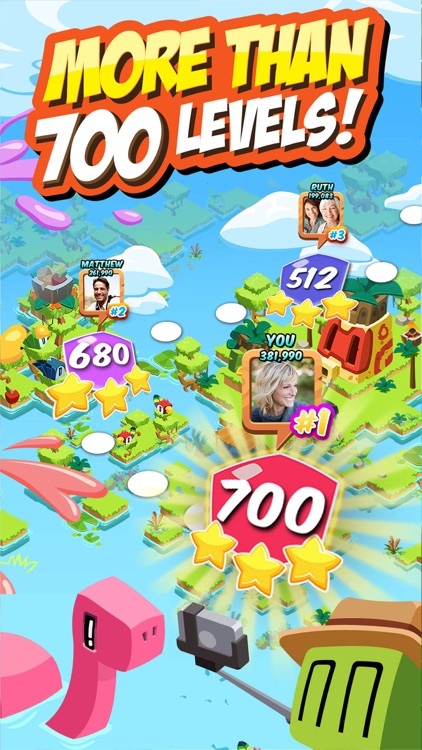 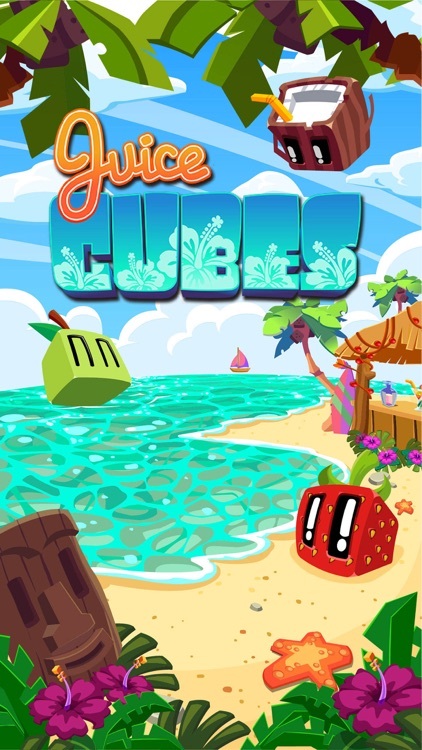 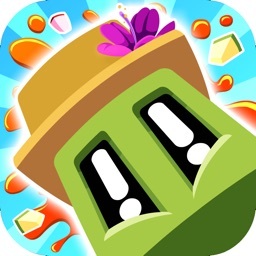 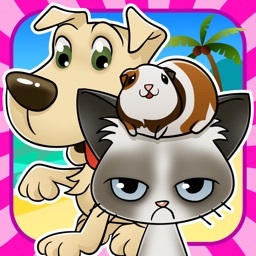 Embark on this journey with friends as you slice your way through 700 levels and explore sunny tropical islands filled with cute and crazy characters! 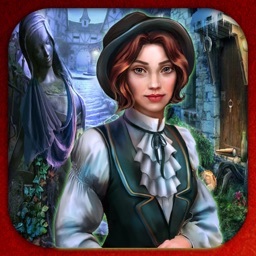 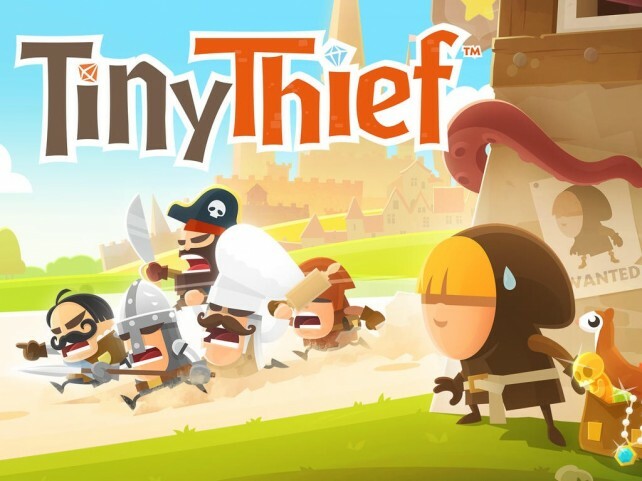 Rovio has just released the first ever content update to the acclaimed point-and-click adventure game Tiny Thief. 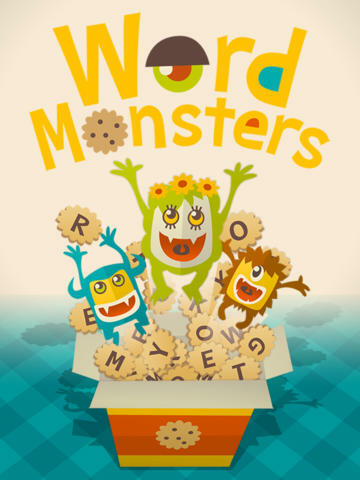 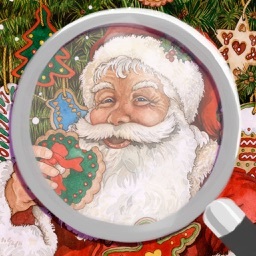 Word Monsters is a word search game that lets you create your own monster, choose a theme, and race against time to find all of the words.